and Five wonderful Grandchildren . My Hobbes are Golf i'm a member at Mountain Ash Golf Club. 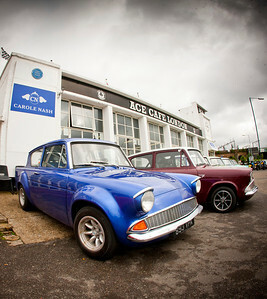 Classic Cars, i own a Fully Modified Ford Anglia 1961 2.0 Zetec .